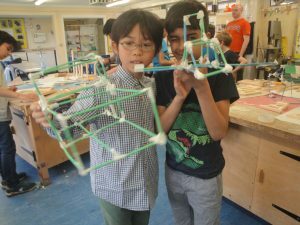 A “hands on” workshop incorporating design, construction and innovation. 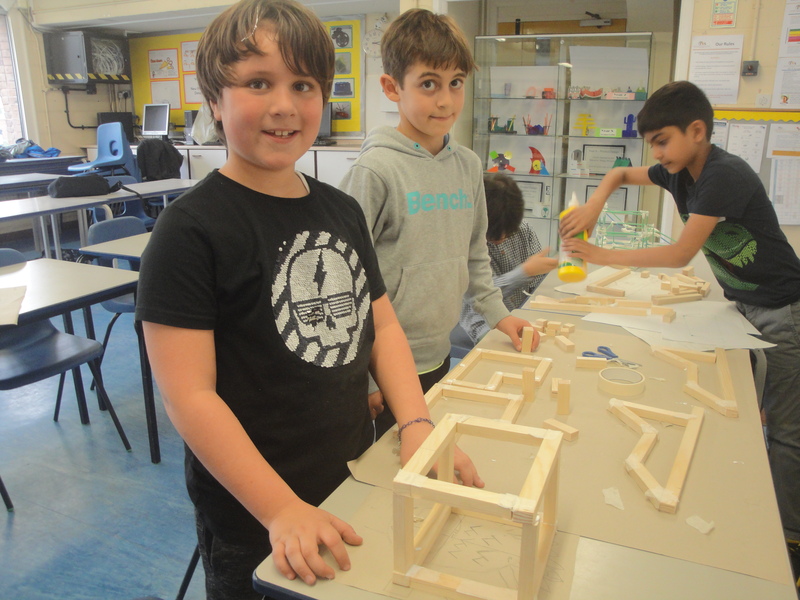 Creativity and problem solving will be encouraged as students design their project on paper and make a prototype before constructing their final object in wood. The students will learn how to take an idea from 2D into 3D. They will be given a brief and encouraged to explore their own ideas whilst being guided in realising them. 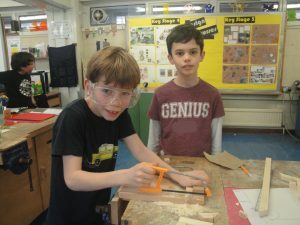 Practical skills – the safe use of hand tools eg hammer, saw and drill. Valuable carpentry skills including measuring, sawing, fastening, drilling, rasping, sanding , shaping and assembly. Simon Holmes has extensive teaching experience in both Universities and Schools. As a practising artist, he brings to the Young Inventors courses his creativity as well as his technical expertise. He enjoys the excitement of seeing his young students bring their ideas and inventions to life!